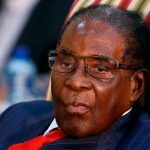 TWO former ministers under Robert Mugabe appeared in court in Harare Wednesday on corruption charges, nearly a year after Zimbabwe’s long-time ruler was ousted from power. 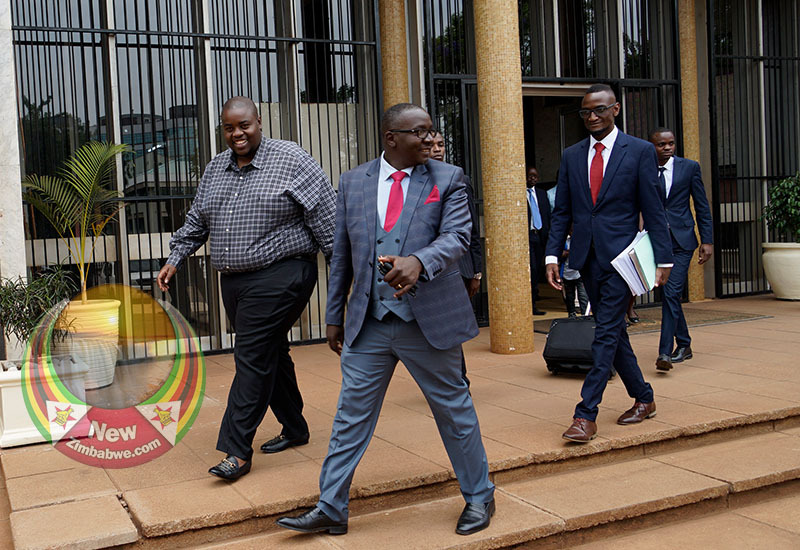 Also before the courts on the same day was the formers strongman’s son-in-law Simba Chikore and controversial businessman Wicknell Chivayo. 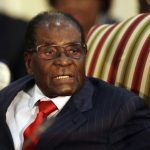 Mugabe’s successor President Emmerson Mnangagwa has vowed to crack down on corruption, though critics say his government is still mired in the corruption that marred the Mugabe era. 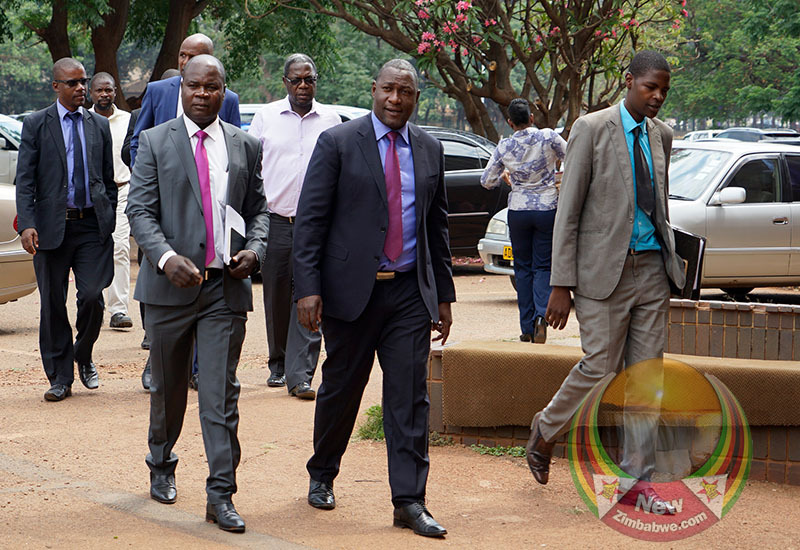 Former information, communication and technology minister Supa Mandiwanzira faces two graft charges involving $5m. 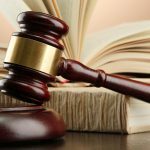 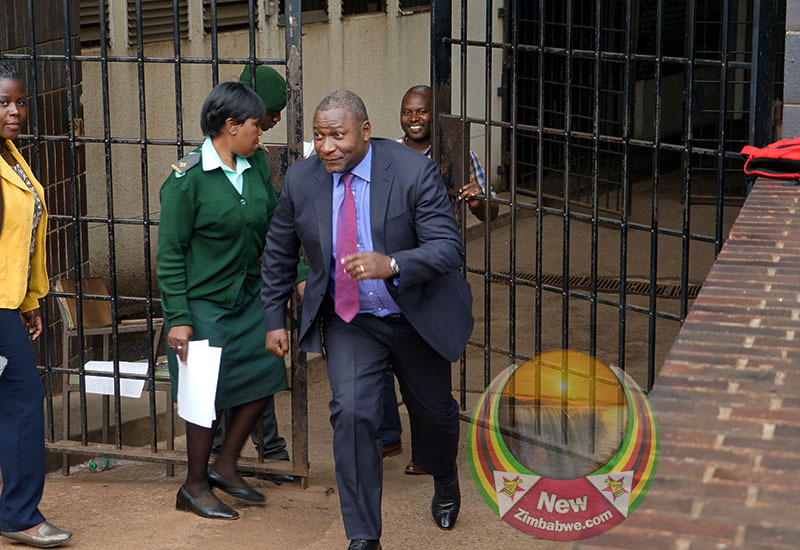 Harare’s chief provincial magistrate granted him bail of $2,000 and set his trial date for December 10. 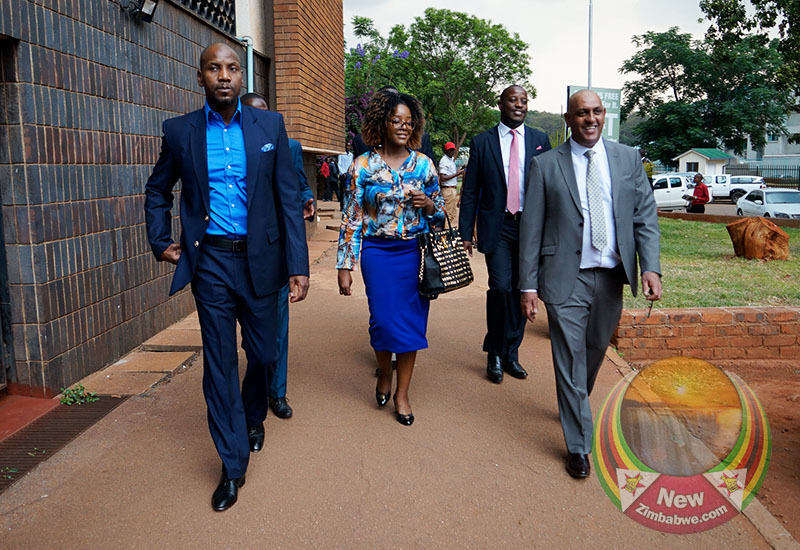 Kasukuwere who is facing charges of illegally parcelling out land worth $2m to former first lady Grace Mugabe’s sister, pleaded not guilty. 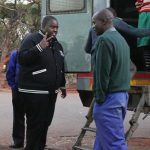 Mugabe’s son-in-law Simba Chikore appeared in the same court for a routine remand hearing on kidnapping charges over the alleged detention of an airline official. 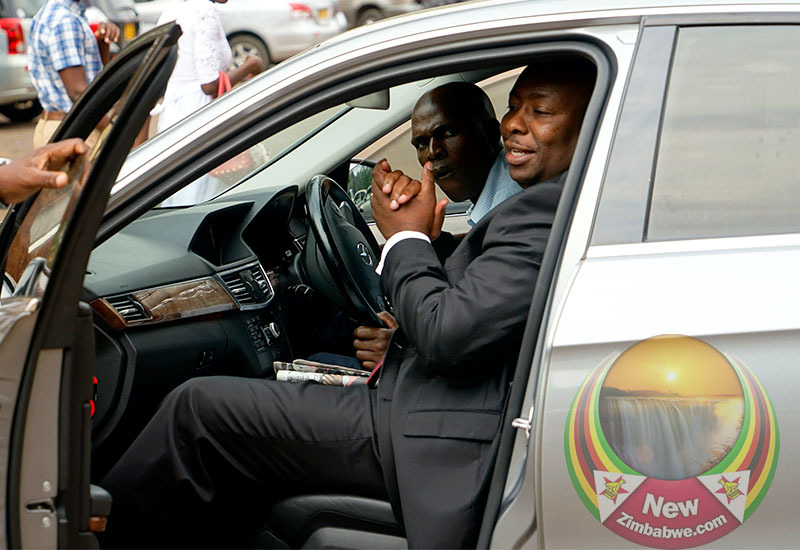 Controversial businessman Chivayo was also back in the courts over the $5m Zimbabwe Power Company (ZPC) scandal. 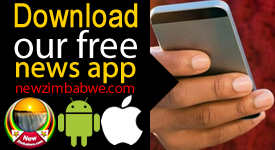 Since Mugabe’s ousting after a brief military takeover in November 2017, authorities have arrested several of his allies including former home affairs minister Ignatius Chombo and former energy minister Samuel Undenge.